Not to be confused with the C-10 pull trigger, a relax trigger shot is relaxing your hold on the trigger to make the shot as opposed to the typical pull trigger. 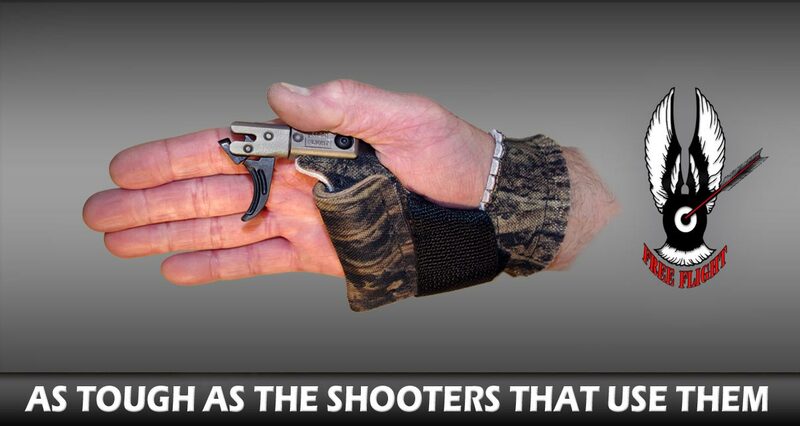 It is a finger release shot with a mechanism and a more natural horizontal hand hold. The many advantages of a relax trigger have been proven in all shooting sports. Archers for the most part did not know what a flinch or "target panic" was until the mechanical release was invented. It is safe to say that if you are pulling a trigger using muscle command, at some level you are missing targets because of it. 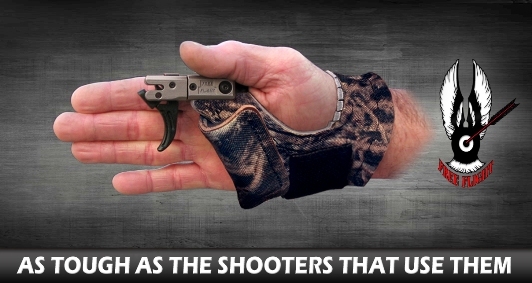 Whether you are a shooter with a bad case of target panic, or if you simply want an edge on your targets with a smooth no thought release, this is it. Many different ways to shoot the C-12, relax your finger, let your finger slide off the trigger, relax your entire hand or let the trigger slide between a finger and thumb pinched in front of the trigger. Very Important! Read this important information that needs to be understood before purchasing a relax trigger release. Add to cart by selecting your hand and size below. The correct size is important. Here is information that will help you get your order right. Large / X-Large hand size, you especially need to read this before ordering. Copyright © Winn Archery Equipment 1997-2016. Images and materials on this website are the property of Winn Archery Equipment and may not be reproduced.